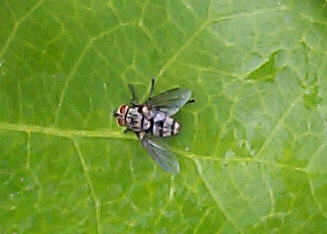 Grey Tachinid Fly IV - ? 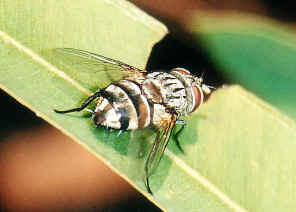 Anamastax sp. 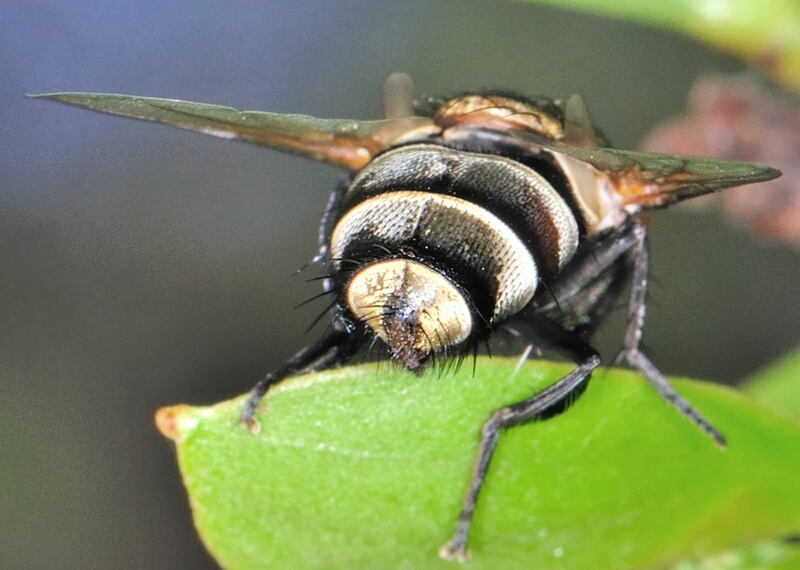 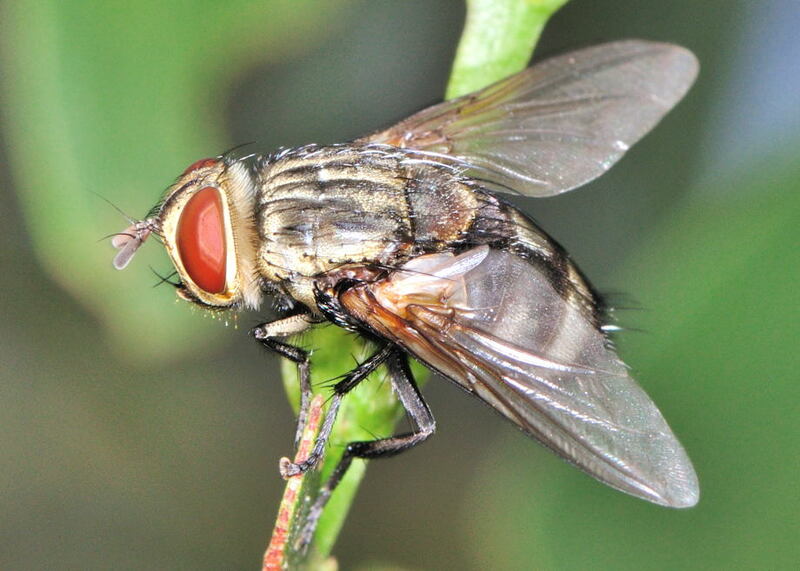 This page contains pictures and information about Grey Tachinid Fly IV that we found in the Brisbane area, Queensland, Australia. 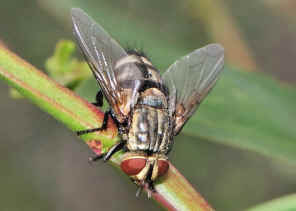 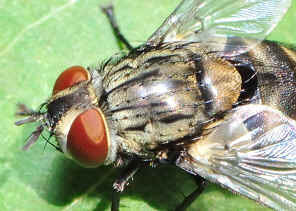 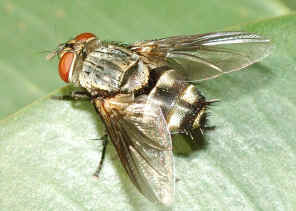 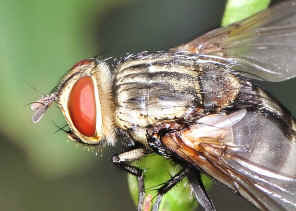 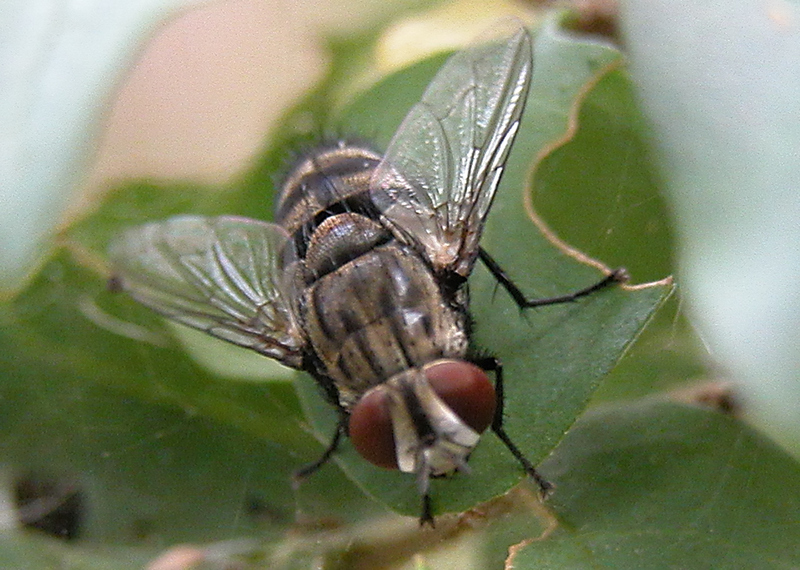 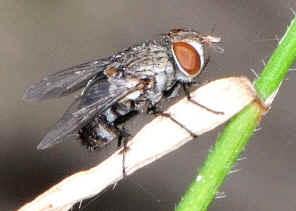 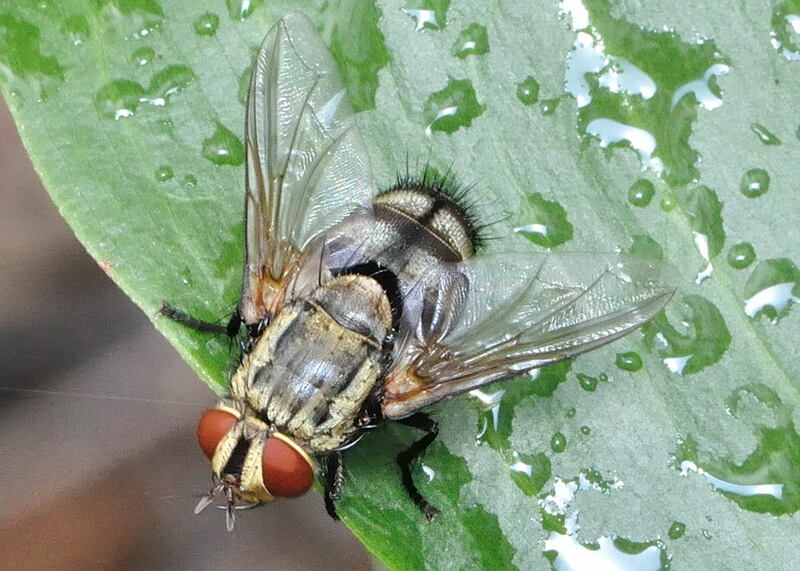 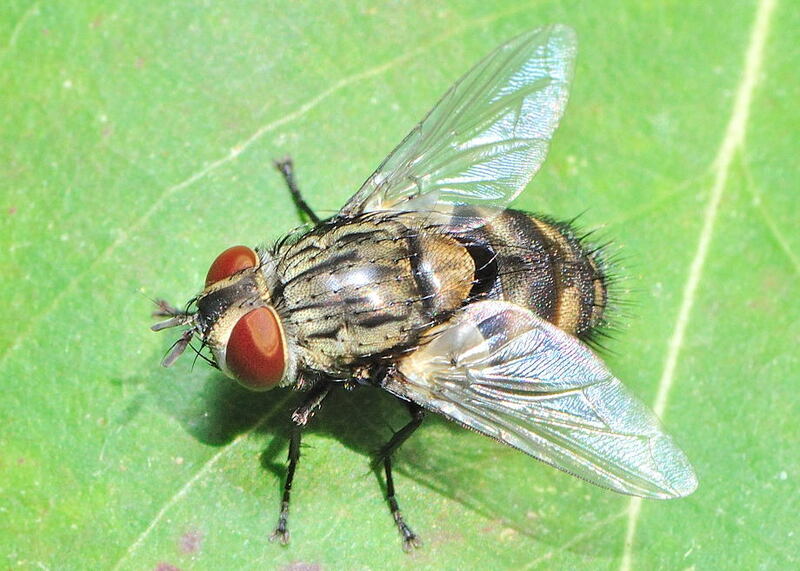 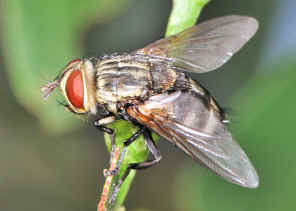 This Tachinid Fly is common in Brisbane. 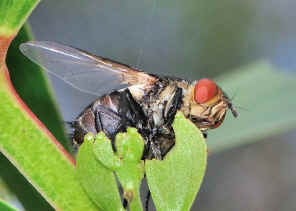 We found them a few times in our backyard and in the bushes.